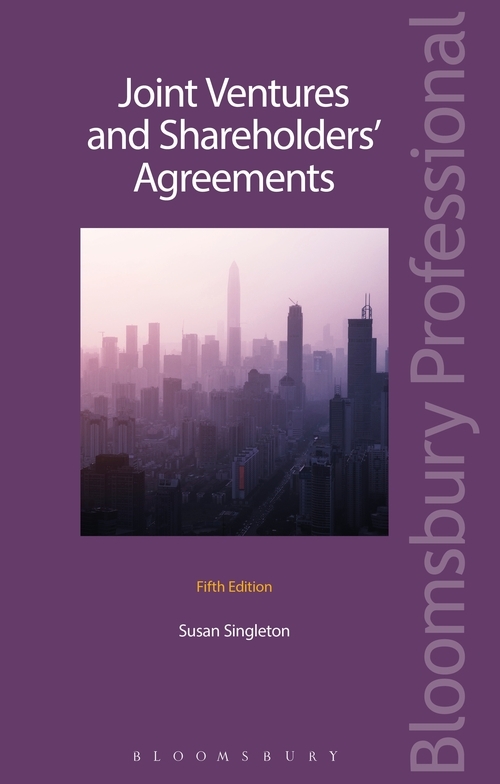 Joint Ventures and Shareholder’s Agreements is an authoritative guide to the law and practice in this core area of corporate law. Distinctly practical and accessible in style, the book features case studies, precedents and checklists. The expert knowledge and insight enables users to identify the central issues involved in joint venture transactions, take effective instructions and draft good documentation using the precedents provided.